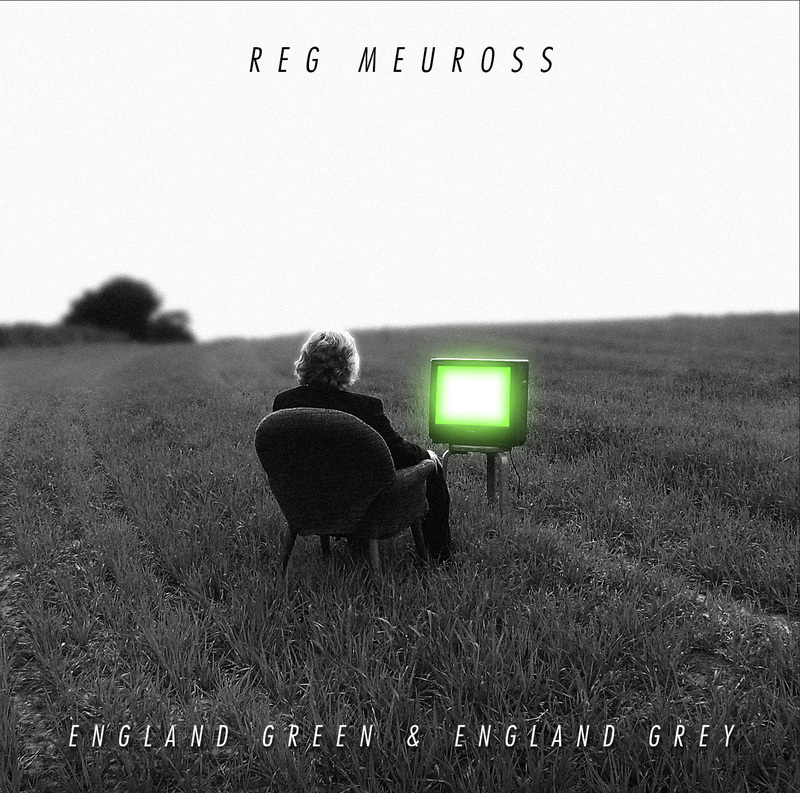 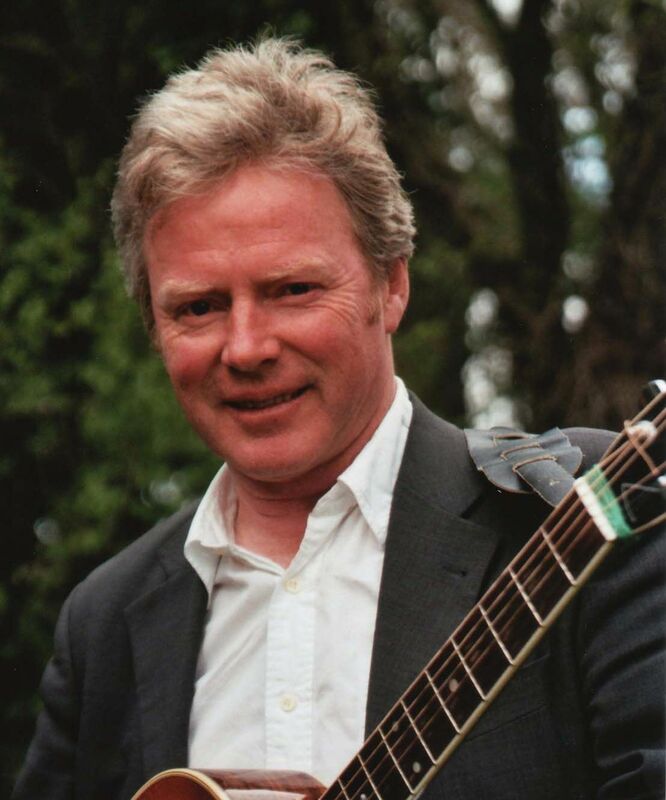 Reg released a new CD earlier this year, England Green and England Grey. 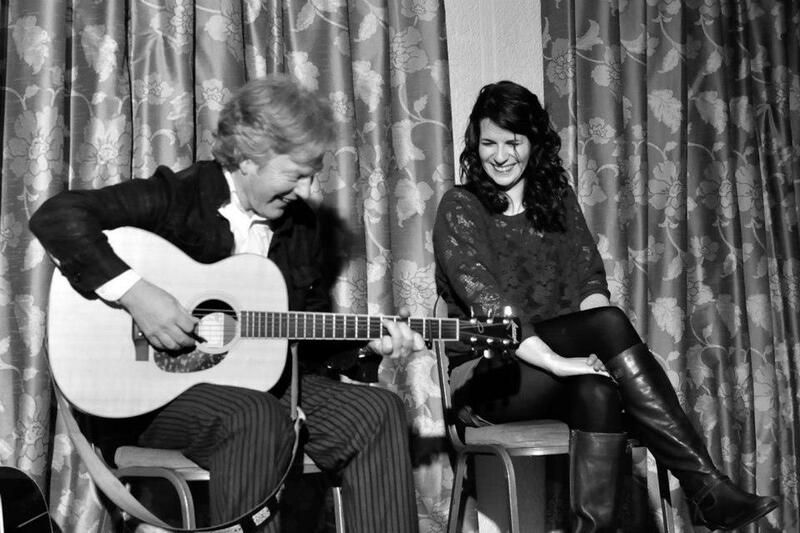 This new critically acclaimed album deals with topics such as dementia, with a deep and moving commentary on the subject “Counting My Footsteps To You“; it commemorates the centenary of WW1, with an unromanticised account of the story of Flora Sandes (the only woman to fight in that war); and it tells the tale of the bandleader and his violin both lost in the Titanic disaster, “The Band Played Sweet Marie”. Reg will be accompanied by Jess Vincent, a singer-songwriter in her own right, with two CDs under her belt, Timeframe and Seesaw Dreams.